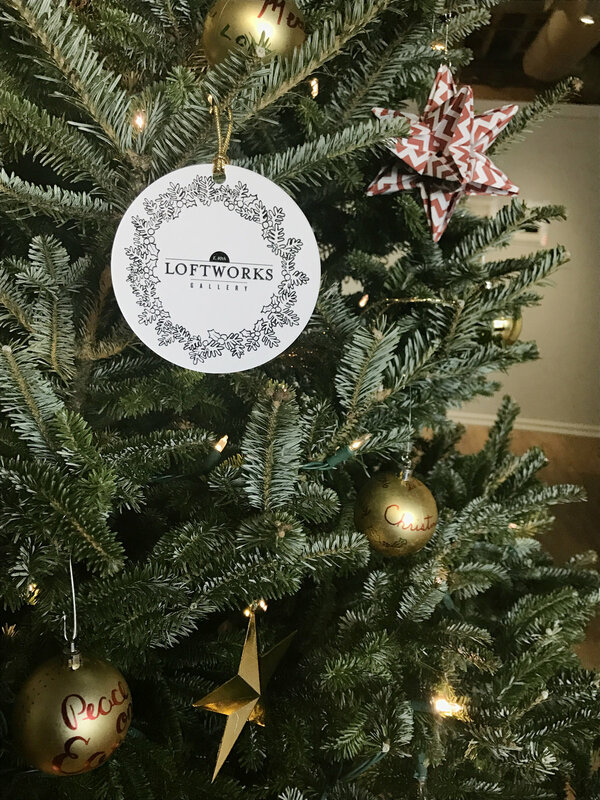 Announcing Loftworks Gallery's Holiday Market beginning November 25. Selling selected artwork from our previous shows along with local, eclectic and artisan goods. 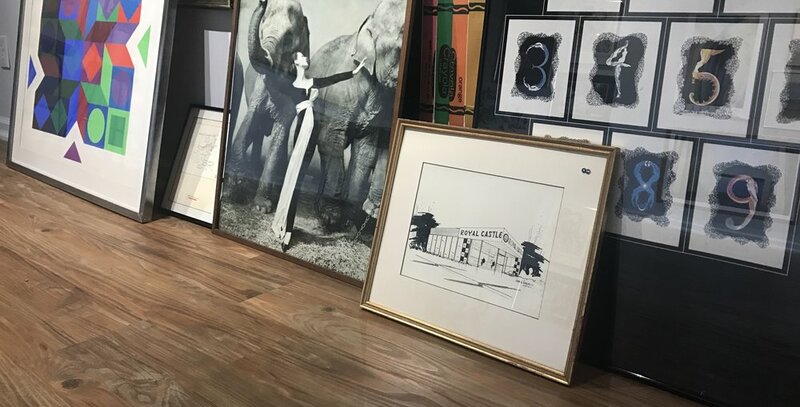 This is the perfect one stop shop to purchase unique gifts from William & James Leather Co., VNTG Home, Zygote Press, Inc., Derek Brennan, Robert Shingler, Cleveland Rock Photos - The Photography Of Joe Kleon, The Glass Pedestal, and many more! 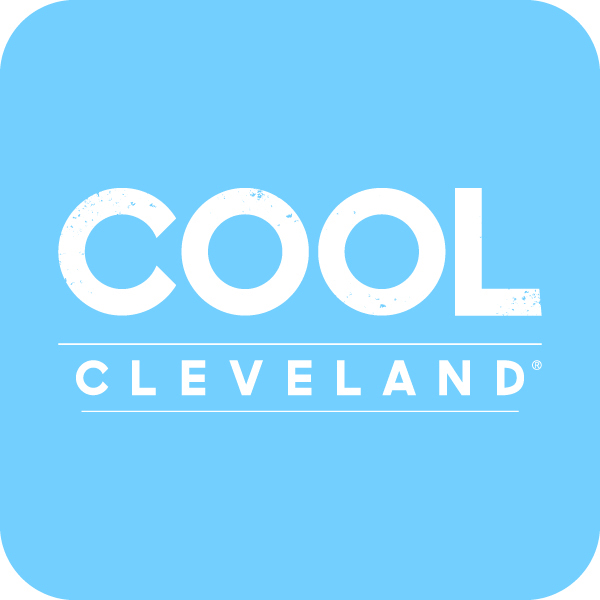 For the last decade, Joe Kleon has been Cleveland’s most prolific concert photographer. He has photographed over 1,000 concerts in the last fifteen years and currently shoots 100-120 shows a year.